I recently landed on a blog post describing how McDonald’s style Egg McMuffin can be made at home. It took more time to read through the authors lengthy recipe than it does to actually produce a homemade Egg McMuffin. Here is my quick and easy recipe. Place a slice of American cheese, the cooked egg, and a slice of ham on the toasted muffin. Microwave the entire sandwich for up to 1 min. That’s it. 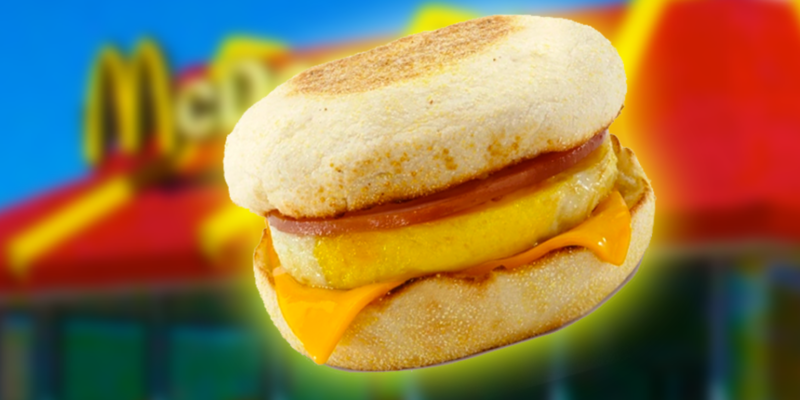 Follow just four simple steps and you’ll be eating a tasty homemade McMuffin. Best of all, you’ll spend only a fraction of the three bucks McD charges. Don’t slip the butter, it’s the key ingredient for making at home muffin sandwiches taste like the real thing! The smell of fresh bread is well worth the five minutes of preparation needed to make this easy bread recipe. Don’t have a bread machine? Why not? If cost is holding you back, start visiting your local thrift stores and pick one up for less than ten dollars, just be sure it has a pan and beater inside before you hand over your cash. So, here it is. 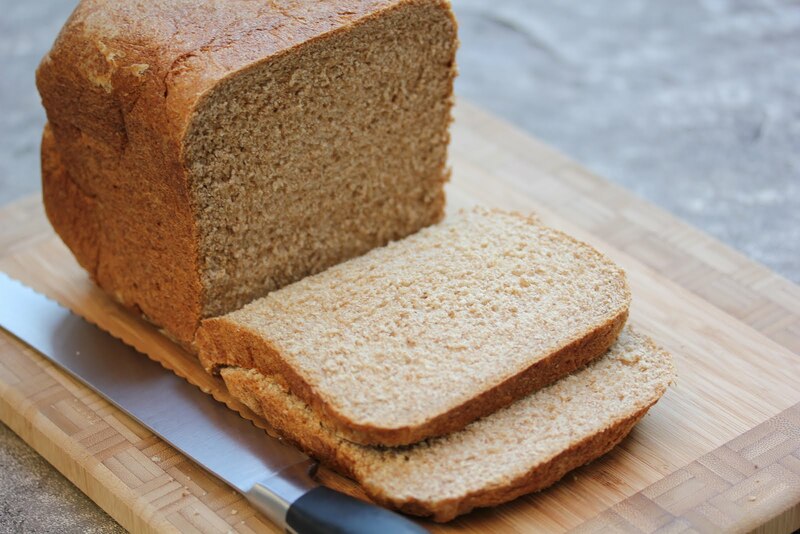 A simple and very inexpensive recipe for white bread. * If you have an uber-fancy machine with more than five buttons then you better read the machine’s instructions for bread making, but for the rest of us who have the all purpose general style machines, read on. Pour each of the ingredients into the bread machine pan. Set the machine for basic bread and push go… or whatever button makes your bread machine do its thing.